The Brief: Mark Rober is an engineer and YouTuber. 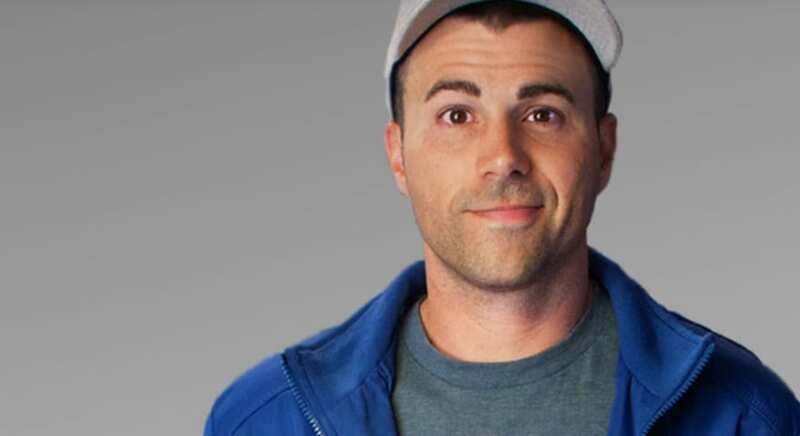 On his YouTube channel, Mark Rober combines science, design, DIY, and life hacks, bringing a creative and innovative perspective to everyday life. He has over four million subscribers.